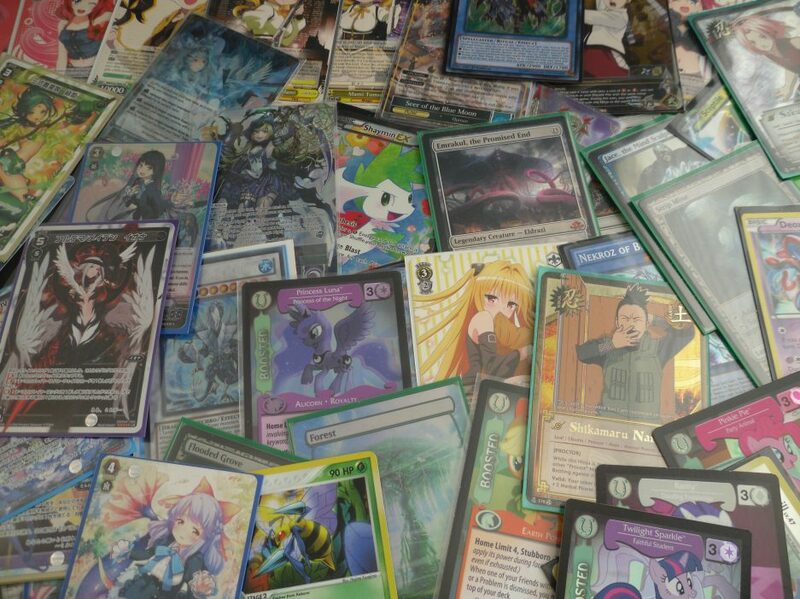 < Previous WHAT WOULD MAKE ME QUIT YU-GI-OH FOREVER?! Its not certain cards that need to be banned. Its the mechanics that need to be fixed. First, ban all summoning types other than normal and tribute. No more fusion, xyz and such nonsense that creates near infinite special summoning chains in a game where you’re supposed to be able to only summon one monster per turn.